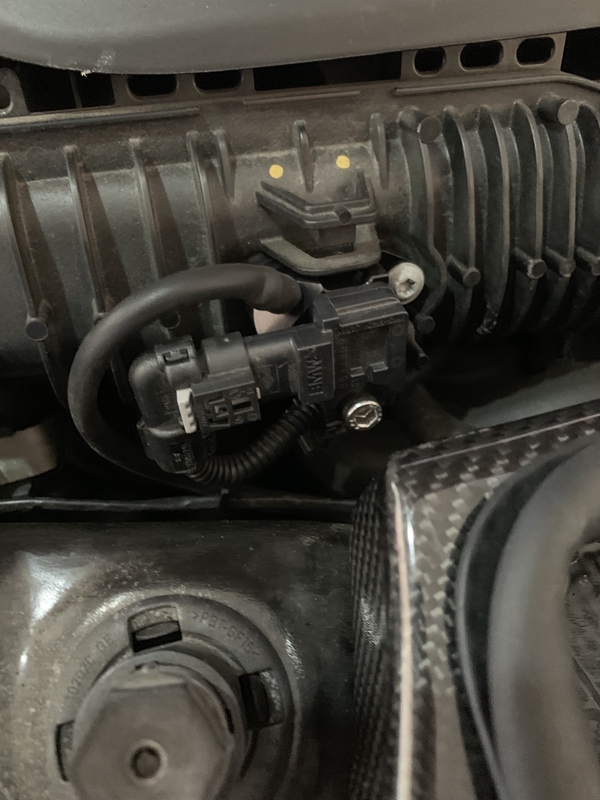 I loved how my Mini felt with the sport (yellow) Powerflex Engine Support Bushing installed, but the second I installed it I kept asking myself what the race support bushing would feel like. To answer that, I bought a race (black) bushing to test and hopefully help anyone else with the same question. Doing my research on which one of the bushings to buy, I always keep reading that the race bushing vibrated the car “a lot”. You can’t quantify how much “a lot” is so that is really the reason I decided to test both. I kept each bushing, with the black insert installed, in for two weeks before I put a review down. I wanted to give each one a chance to break in a bit. First I need to say that this mod should be one of the top five mods a Mini owner does. It is relatively inexpensive, $70ish, compared to coils, chips etc.. and will take you about 30mis to complete. It is hard to describe how much better shifting is until you do this bushing switch or actually, you don’t realize how bad the stock shifting is with the stock bushing in. With the Race (black) Powerflex bushing in, my car shifts like it is an automatic. The slop was eliminated, the engine movement is virtually non-existent, and the shifting is so precise it amazing. You can’t go wrong with either the Sport or Race Powerflex Engine Support Bushing installed. With that being said, the race bushing definitely isn’t for every driver. The Race bushing does vibrate the car a lot around the 500-1000 rpm range. The vibration is similar to starting a car in 2nd or 3rd gear from a complete stop. I keep my back seats down so the sound is amplified a little bit but regardless it is loud when you are in that rpm range. Its the craziest thing though, just a small amount of pressure on the pedal to get it to the 1000rpm mark and all the vibration is gone, almost silent. If you are stuck in bumper to bumper rush hour traffic it could get a little annoying. I’ve been in traffic a few times and I don’t really notice it that much anymore. 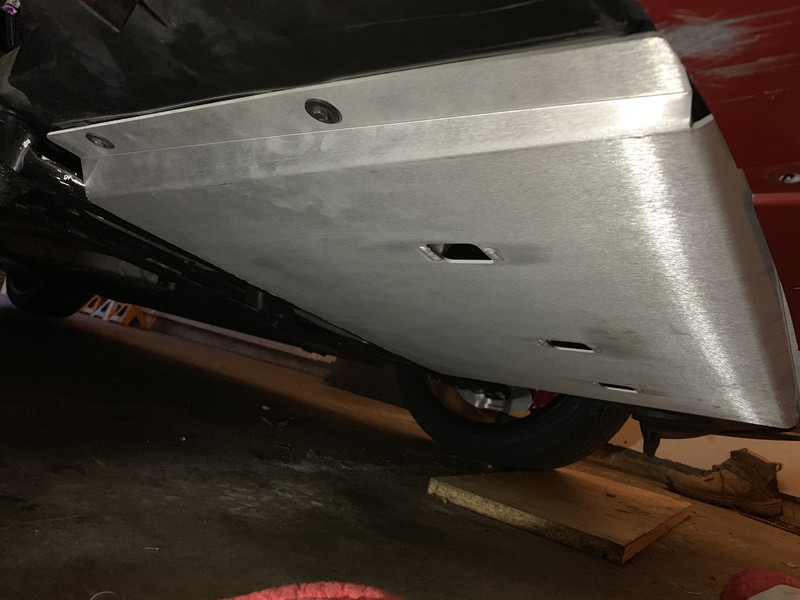 I have the black insert installed and one day I might take that out to see if the vibration is reduced, but right now I’m happy with it in and don’t see the need to take it out, you will get used to the vibration. I am the only person that drives my car and I basically want my Mini to drive and feel like a Mini UK Challenge car. I’ve had straight piped STi’s so loudness never bothered me, in fact, I love it. Now if this was a family car, use the sport (yellow) bushing. Since I’m the only one driving my Mini, the noise isn’t an issue. Having a significant other and kids in the car who don’t appreciate the incredible shifting might not tolerate the noise. I apologize for the long-winded way of saying, I’m sticking with the Race Powerflex Engine Support Bushing just for the simple fact that it makes the shifting of my Mini incredible. If noise is a concern then go with the Sport (yellow) Powerflex Engine Support Bushing. It is a lot quieter but I just think the shifting with the race bushing is a little nicer. Regardless of what color you pick, do this bushing change. The improvement in your shifting will be amazing. ….. and you can feel like a Mini Challenge driver.